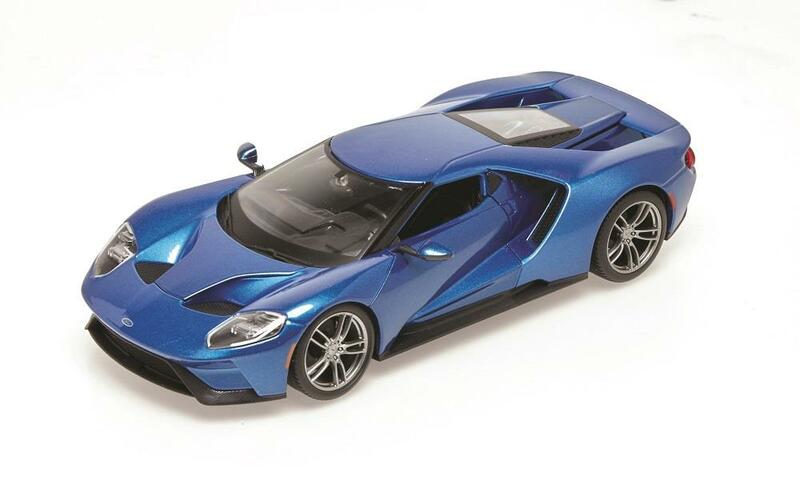 Maisto Blue 2017 Ford GT 1:18 Scale Diecast Replica Model 31384B - California Car Cover Co. 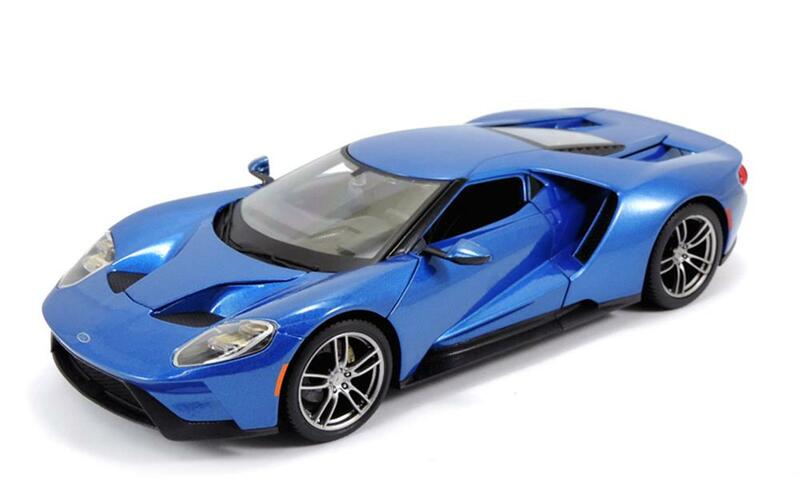 The 2017 Ford GT is the ultimate expression of performance and technology. From its aerodynamic shape to its extraordinarily powerful V6 engine, everything about this car is designed to deliver pure performance. 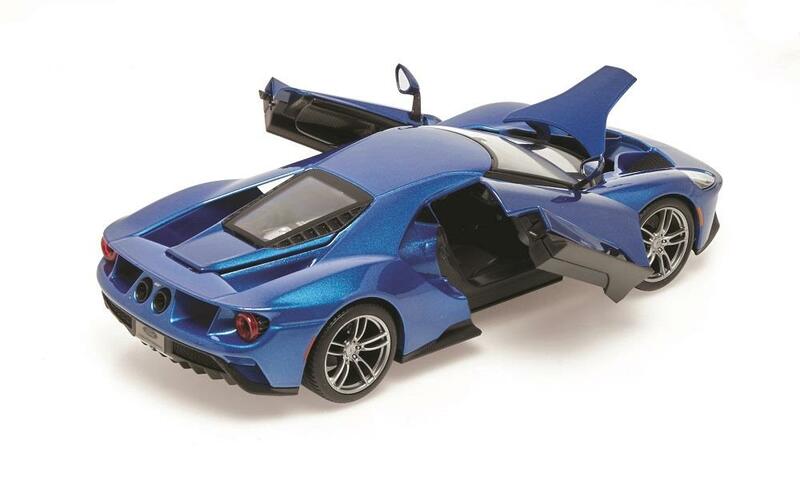 This 1:18 scale diecast replica features opening doors, trunk and hood, highly detailed interior and exterior, poseable steering and real rubber tires. Measures 10.5" x 5" x 3".